The Annual St. Agnes Summer Musical will be taking place this weekend. 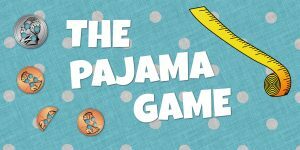 This year’s show is “The Pajama Game”. The show is about labor troubles in a pajama factory, where the workers are demanding a 7 1/2 cent raise. Admission is free, but they will be accepting donations for The Reading Food Pantry and Birthday Wishes, an organization based in Newton, MA that helps bring birthday parties to homeless children. Performances are at 7:30 PM on August 11, 12 and 13 at Parker Middle School. 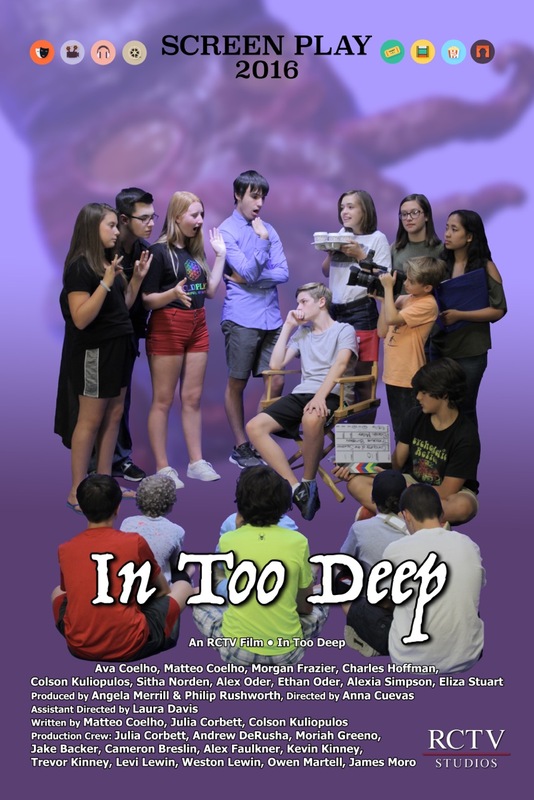 Join the RCTV summer workshop students on Sunday afternoon for the red carpet screening of their movie “In Too Deep”. The movie was written, acted, directed and filmed by the students. Doors open at 2:00, the screening begins at 2:30 at the RCTV Studio at 557 Main Street. Admission is free but you must RSVP.